Aikido is not practiced solely for the purpose of learning how to perform effective defense techniques. The real meaning of Aikido lies in extending the principles of Aikido into every day life. Aikido techniques exist for the purpose of giving you a context within which to practice self-observation and improvement. 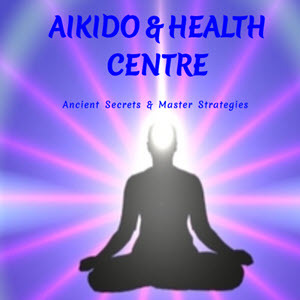 What is the real problem being addressed in Aikido practice? The real problem is fear and anger and the spiritual isolation and alienation created by fear and anger. When the attacker attacks, we harden ourselves and separate ourselves from him or her. Aikido techniques must be done lovingly to be combat effective. The effort in Aikido practice is to remember to observe yourself as you do the techniques and create an inner sense of power, compassion and expansiveness as the foundation for the outer defense technique. That is real Aikido practice, and if you work on that, you will find Aikido affecting your whole life.